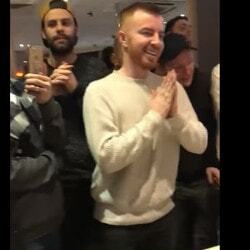 Jake Cody won the UK Poker Championship in the Dusk Till Dawn Casino in Nottingham. With entry fees of £2200, the professional poker player took the winners place on the podium and won £42 670. 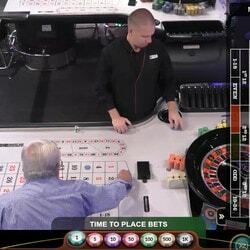 Something made him walk over to the land based casino’s roulette tables and bet all his winnings on black. 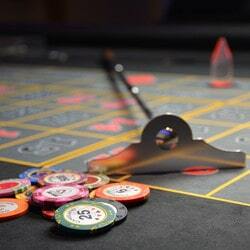 Jake Cody bet £42 670 on black at one of the Dusk Till Dawn Casino’ s roulette tables. 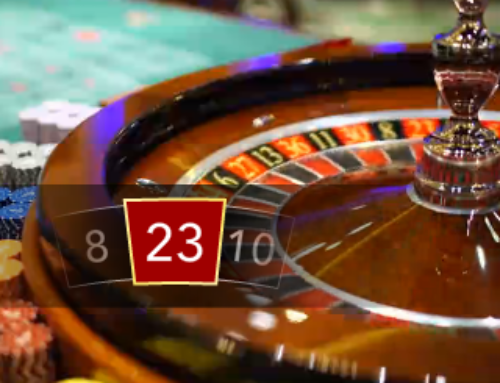 Live Dealers Casino brings you the follow up of this poker coup….at a roulette table. Having won the UK Poker Championship, Jake Cody probably wanted to increase his adrenalin rush. 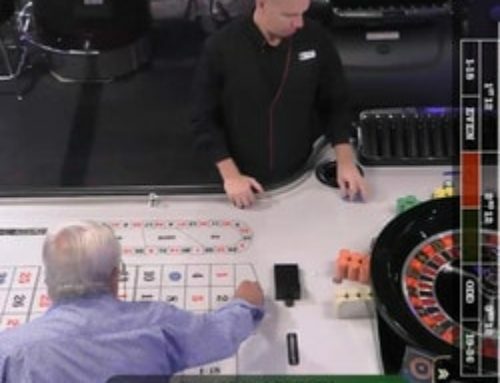 So he went to a roulette table in the Dusk Till Dawn Casino. 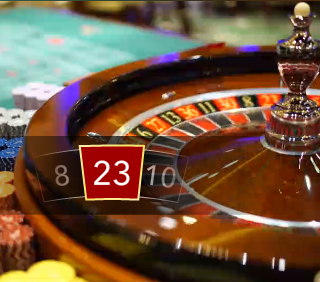 He placed all of his winnings on the colour black at the roulette table under the amazed gaze of those present. Some of his entourage took out their mobile phones to immortalise the moment. 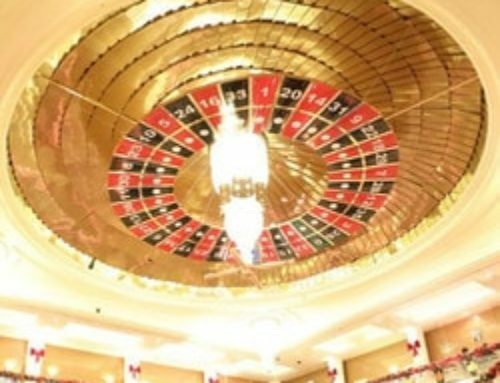 Once the chips were on the black, it wasn’t the dealer who threw the ball onto the wheel but Rob Yong, the casino director himself. Everybody held their breath. 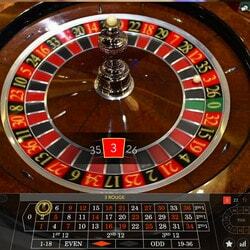 Betting on a colour in roulette means that a player can regain his bet which is £42670. Jake Cody had a 50% chance of winning. The ball stopped on number 22 black! So this meant that he had just won £42 670 on one spin in roulette. 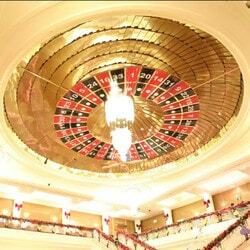 Jake Cody was so lucky to win more than 42000 pounds on one roulette spin. He could just have easily lost this amount if the ball had stopped on red. Having said that, it’s quite a risk because the probability of winning was 50%. The ball stops on either a red or a black number. 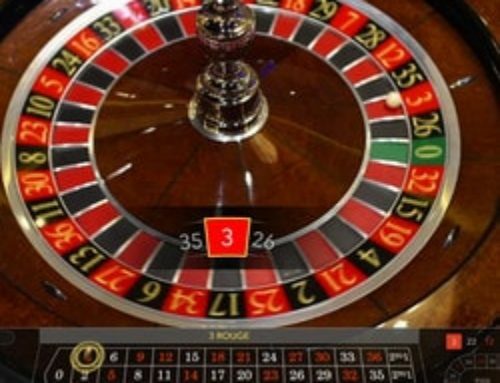 It would have been even more risky but more lucrative if he had bet on a number. If he had bet £42 670 on a single number, he’d have won 35 times the amount of his bet, £1,493,450 ! But this poker player wasn’t mad and preferred to play the “prudent” card by opting for a colour. 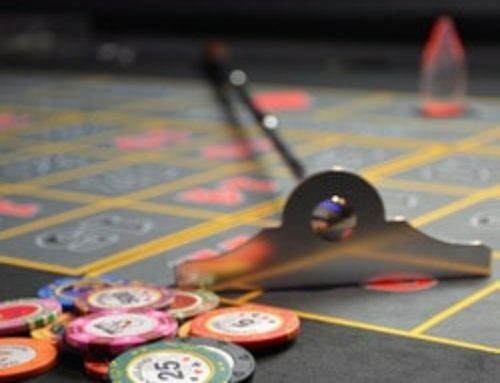 Because of this player, the Nottingham casino was a big hit on the web even if it had to pay out £85 340 in poker and roulette winnings.